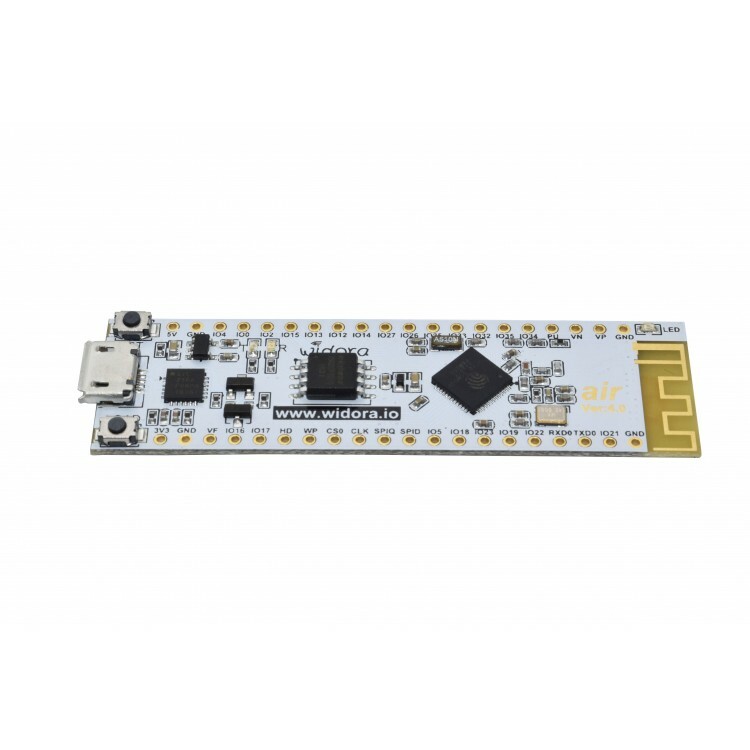 Design and manufactured by Widora company, the Widora-AIR ESP32 development board is a well design board, the on board antenna is carefully tested by experienced engineer. Support automatically download, no need to switch model. 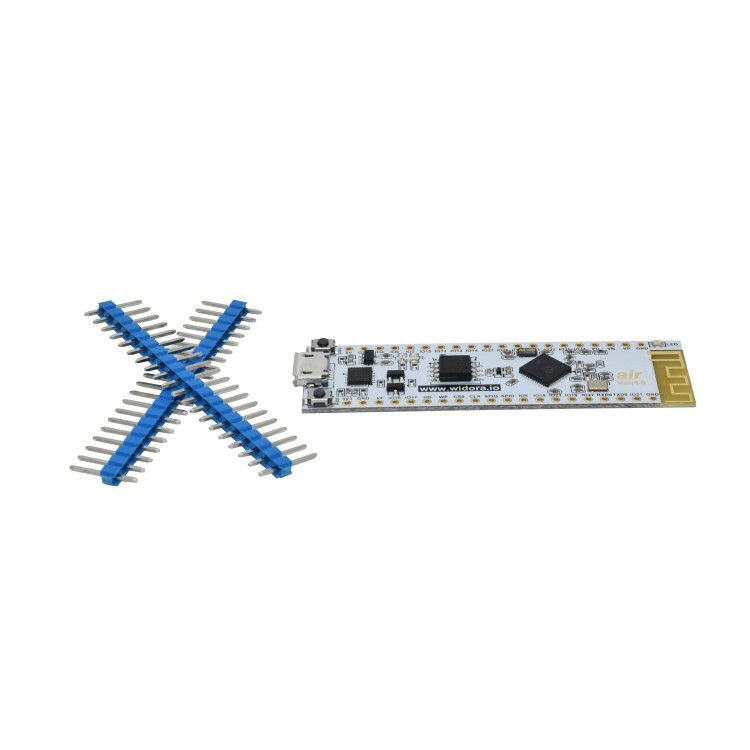 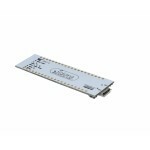 17.78mm width, easy to connect other module on breadboard.